Via phone, chat, or in-person, employees have the power to create the kind of energy that nurtures customer loyalty. 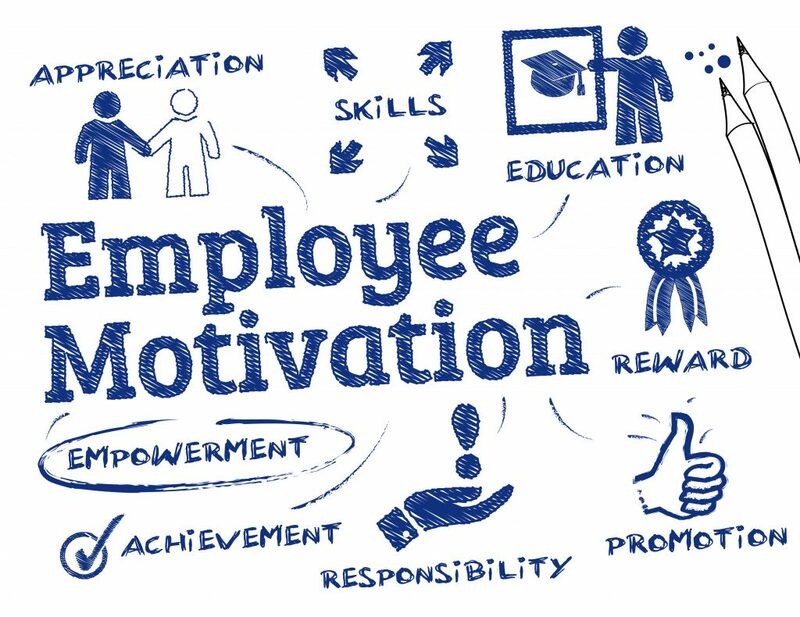 Empower them with information and invest in them as people because employee engagement and happiness has a direct impact on CX. My friend recently visited the UK where she made a point to check out a very famous tea purveyor’s newest store. She asked for a well-known single origin tea. She was surprised when the employee responded, “How do you spell it?” Four employees were asked before a fifth knew what she was looking for. The brand has been around since the 1800s, is high-end, but clearly did not train their employees well. She left the store and went to a competitor’s shop. There she got what she wanted straight away. She made her purchase in the store with the knowledgeable staff where she had a better experience. By contrast, I love my local Total Wine store. I feel welcomed by the employees who clearly enjoy working there. 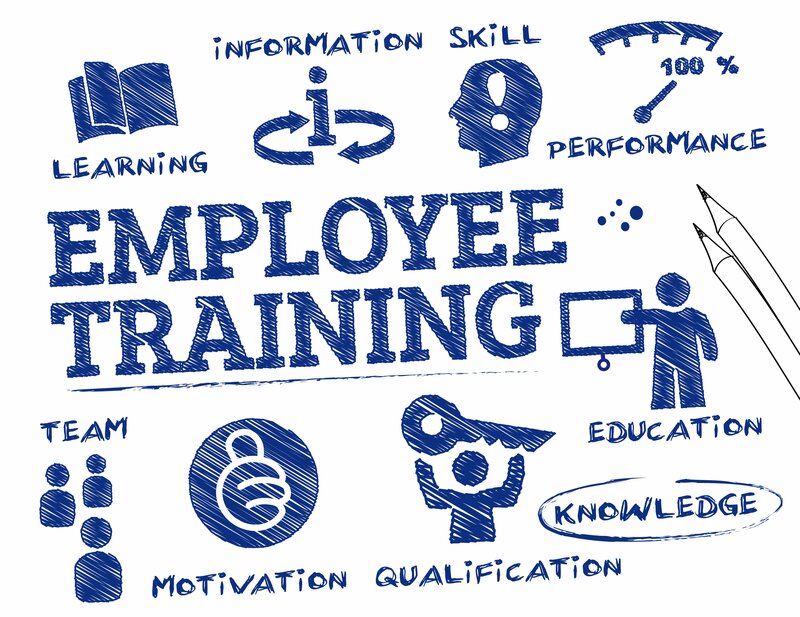 I have talked with many of them and they all remark on the quality of the on-going training they receive and positive treatment by the company. It shows in their ability to make great recommendations and the interest they show in the products and the customers. I always leave knowing more than when I entered and having had a positive experience. That is why I go there. If you want your employees to give your customers a high-end experience they need to know what a high-end experience is themselves. Navedas Director of Operations, Kellyne Clapper told me a story about her experience working at Bullock’s, an upscale department store that had an 89 year run. The company took the employees to a beach side resort for training. They were taught the difference between weave and waft, how wrinkle resistant fabrics are created, the reason for blends, the different types of fabrics that are used for men’s dress shirts and so on. Bullock’s treated the employees to a buffet that included huckleberries and currants in a beautiful setting, and empowered them with knowledge on what they were selling. Employee engagement and CX are connected. Informed, happy employees create an atmosphere that flows over onto your customers and your business. How is your ASAT score?